Hvar is an island for all seasons. 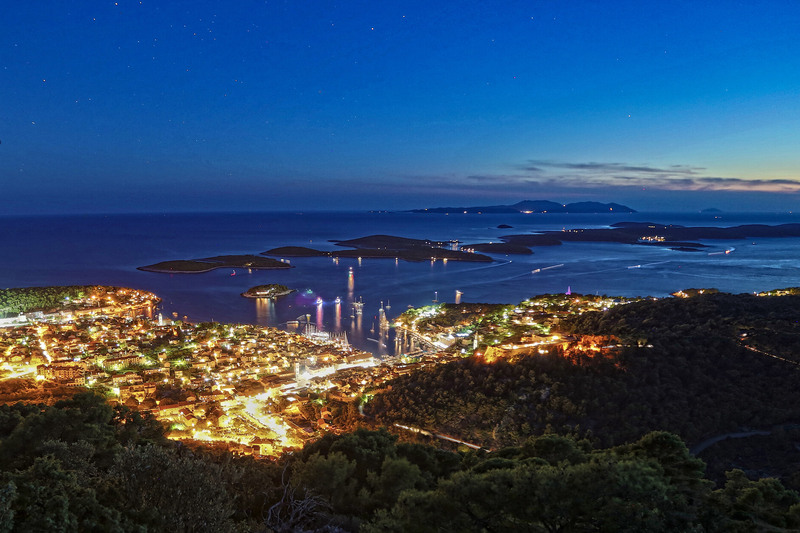 Palmižana, Mlini, Zaraće, Paklinski Islands are just some of the natural beaches and bays of the island of Hvar. While in the summer months our visitors mostly enjoy the beautiful beaches and surrounding islands, spring and fall months are ideal for exploring natural wealth and sailing on fast ships, which can take you to magical hidden locales of the Hvar aquatorium and the aquatorium of Paklinski Islands in just 30 short minutes. 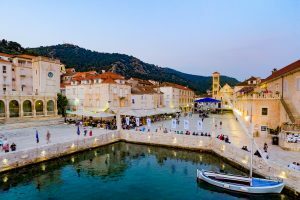 Since in the winter Hvar becomes a quiet oasis for those wishing to spend their holidays surrounded by local customs and traditions, allow us to direct all you winter visitors to explore the central parts of the island, where you can find many villages, whose residents will always greet you with a warm smile. Food and wine, breath-taking adrenaline adventures, spending time with the locals, getting to see and know ages-old heritage and enjoying the fruits of labour of hard-working hands of men and women of Hvar will knock you off your feet no matter the season you choose to visit us.